Luke Bryan loves to mess around with his country music buddy Blake Shelton. Now, his playful banter includes begging to marry Blake and his girlfriend ASAP. More here! 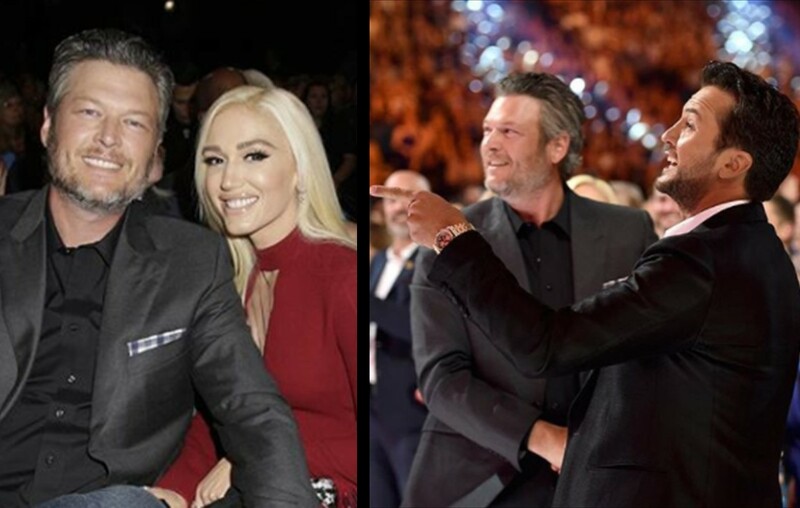 While attending the 2018 ACM Awards on Sunday in Las Vegas, Luke Bryan took some lighthearted shots at his longtime friend, Blake Shelton. Most of the jokes revolved around Blake and his girlfriend, Gwen Stefani. In fact, Luke Bryan even commented on his desire to preside over the couple’s future wedding. Although the couple are not engaged, the Georgia native hinted that they should speed up the process. We can’t predict the future, but Blake and Gwen appear to be in a good place. If they do decide to tie the knot, we’ll have to see if they take Luke Bryan up on his offer!